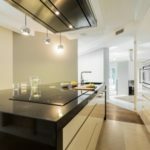 Kitchen cabinets Orlando, FL – how to make the most space? 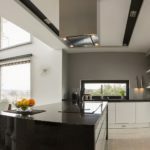 The area of the kitchen should be mostly likable in the entire house and this is possible only if every component of it is properly planned! If the kitchen is not organized properly then no matter how big is your kitchen, you would always find yourself cooking in a confined space! 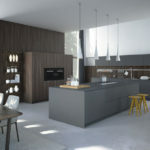 That is why it is said that planning a kitchen requires more time and effort than planning structure of your living room. From the layout of appliances to the positioning of kitchen cabinets, everything needs to work cohesively for a kitchen to run smoothly. Kitchen cabinets are really a boon to all those who want to have a stylish and stabilized kitchen (so basically for everyone out there!). Miniature details can go a long way in shaping the aesthetics of your cabinets and there are few things which you can’t say no to! 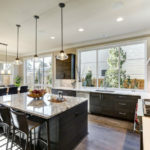 There are many prefabricated kitchen cabinets available in the market which you can choose to beautify and arrange your kitchen. 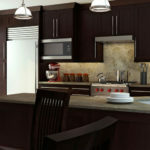 These standard kitchen cabinets are a good starting point if you are remodeling your kitchen and have a strict budget. 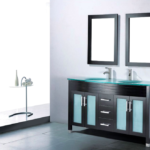 You can also go for customized kitchen cabinets as they are unique and undoubtedly draw attention of homeowners. 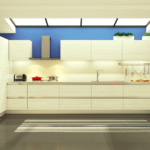 You get to choose the material, type of wood, shape and everything on the basis of kitchen space available. If you want a clean and well organized kitchen then kitchen cabinets will serve the purpose by giving it a neat and chic look! 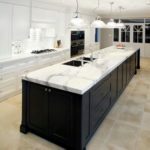 There are a lot of kitchen cabinets Orlando companies, but choose the one that will be able to get everything you need from start to finish. 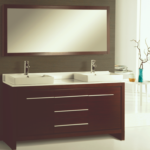 Kitchen cabinets are susceptible to moisture. 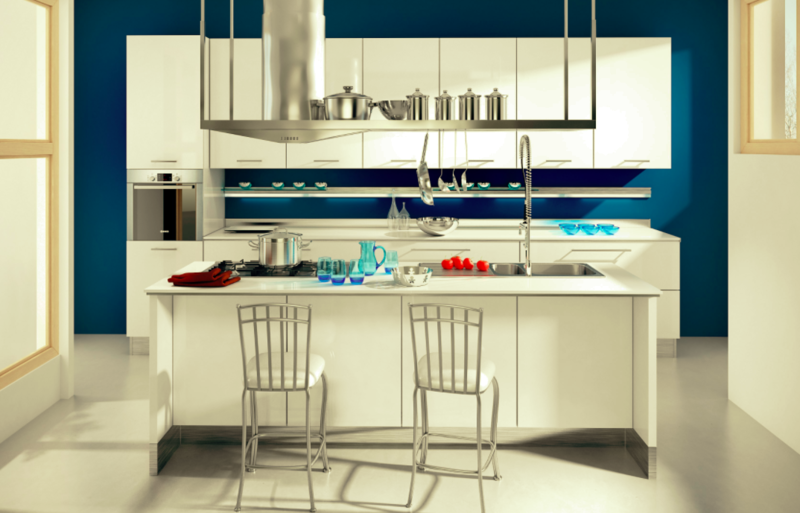 With the right design, they can fit in both narrow and wide kitchen area. 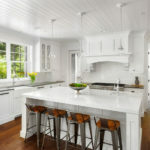 Learn more about kitchen cabinets options before buying cabinetry. 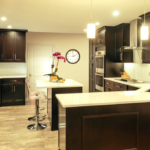 Contact our kitchen cabinets specialists for a FREE consultation and quote!